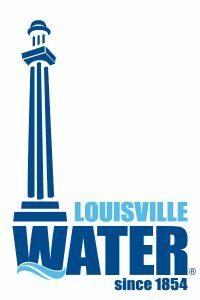 Kyle concludes his journey with Louisville Water, learning how water from the Ohio River ends up in your glass as some of the best water in the United States. exploring some “science” behind the final steps of the process, including some most excellent heavy metal! Louisville pure tap! Be sure to watch the full episode, online NOW.